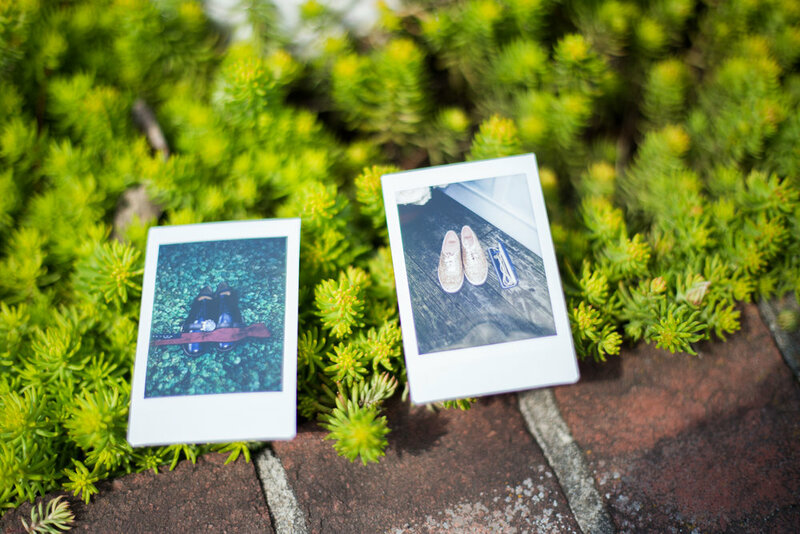 Polaroids are images taken with instant film. 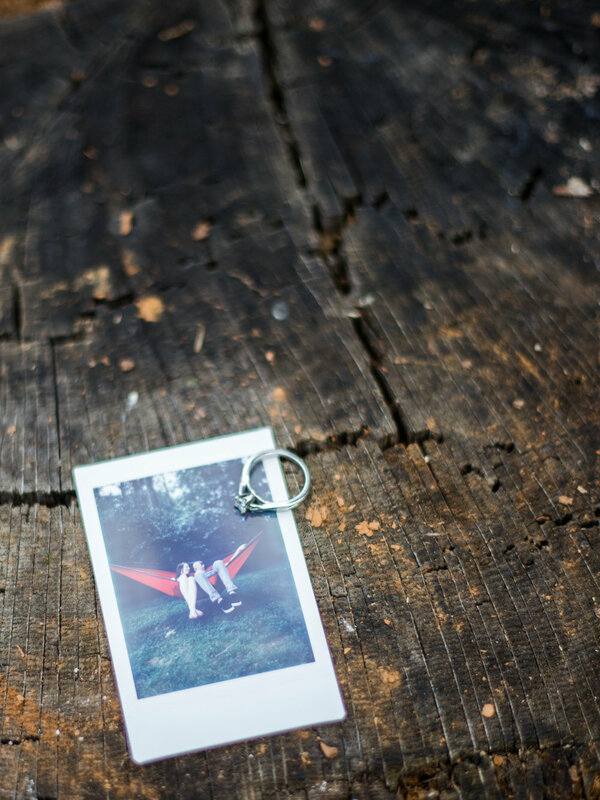 There is something really special about handing my couples a packet of small film photographs after their big day! My hope is that these photographs allow for reflection and wonderful tangible memories that can be held forever. 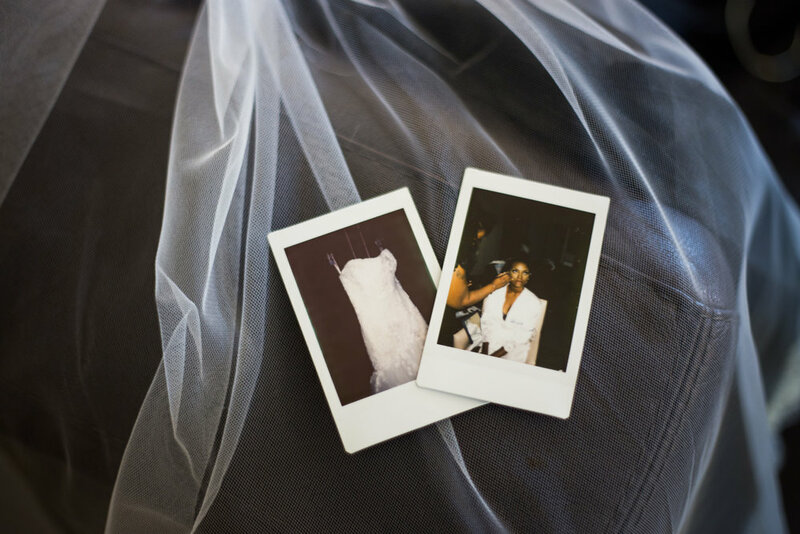 All of my engagement and wedding packages include polaroids!